At the fast Gloucester GL1 pool, a level 3 short course alternative to the London Meet the same weekend. We won't have coaches at this event. 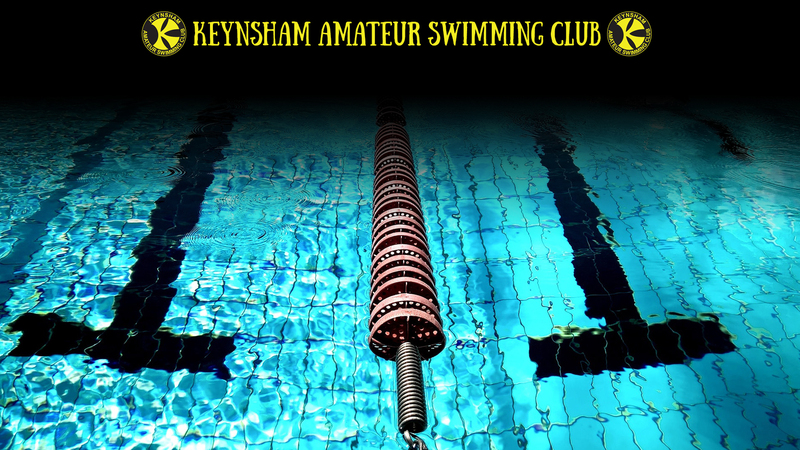 As a club we are targetting the Severnside Tritons meet the following weekend. Closed to entries about eight weeks ahead of the deadline last year. KASC will put in an electronic entry on the 18th February. Please speak to Andrew if your swimmer is thinking of entering - please then send the events your swimmer would like to enter, and their current best times to Chris Metcalfe (cnametcalfe@blueyonder.co.uk) by 6pm on the 18th February. Meet pack is available now - download below.